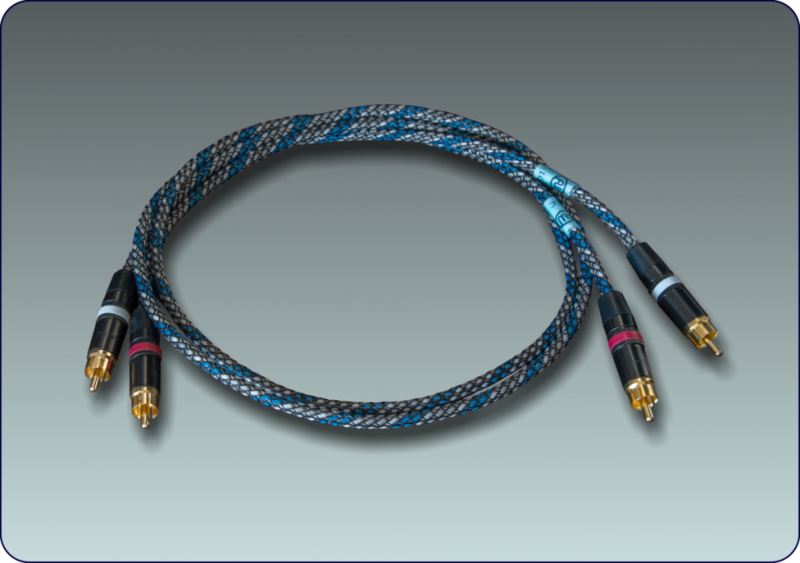 Upgrading the mains cable and the interlinks that connect the components of your audio system is a great way to improve the sound quality. 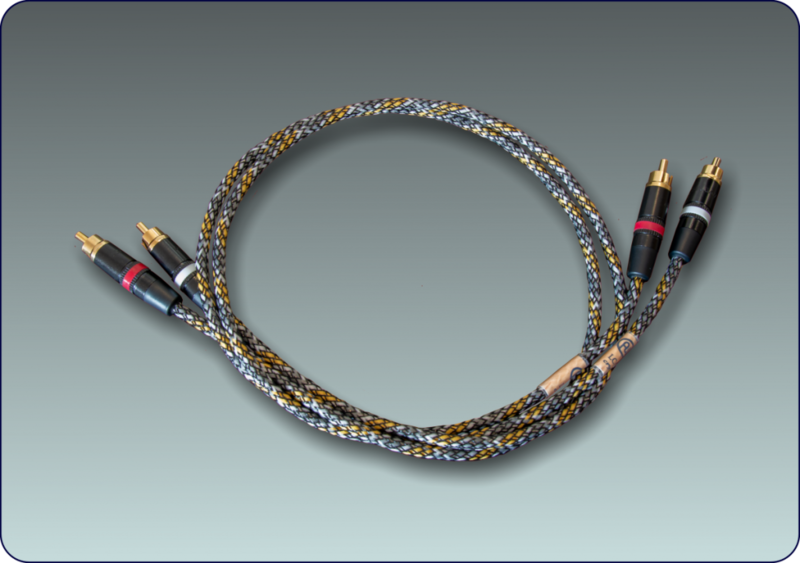 We have gone back to first principles and designed a series of cost effective cables that will greatly enhance your listening experience! A 3-cored cable with high purity OFC stranded copper conductors. 100% shielding is accomplished with the excellent patented Beldfoil system. Strands of natural jute are added for internal mechanical damping. Additional damping is provided by the braided external mantel which combines a matrix of strong PET filaments and soft synthetic fibres. Sturdy Schuko and IEC plugs are fitted. Our in-house interlink has a low capacitance of 70pF per meter making it ideal for the vital connection between turntable and phono pre-amplifier. 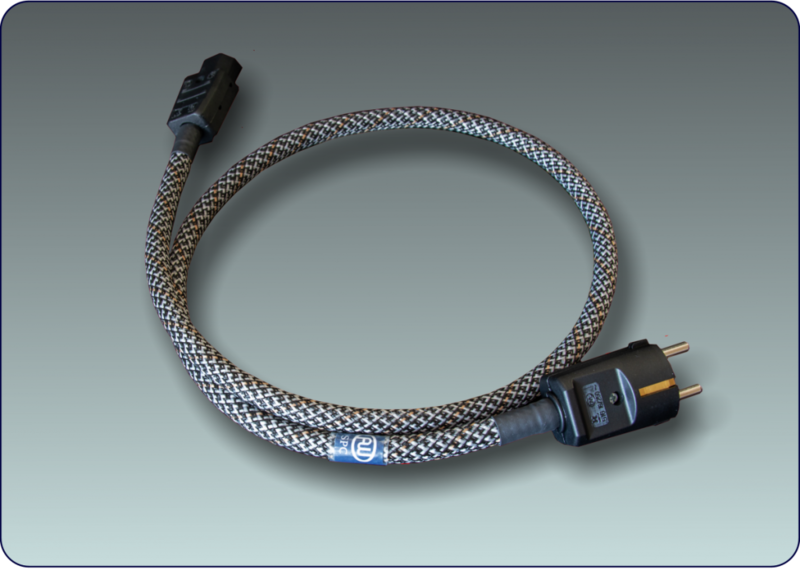 The LC interlink is also an excellent choice for connecting other audio components. As with our power cord the outer mantel is a combination of PET and synthetic soft fibres for a high degree of damping. Metal bodied “click fit” Neutrik RCA plugs are fitted. The sound is very neutral and smooth and at the same time highly detailed. Standard lengths are 80, 100 and 120 cm. Other lengths can be made to order. Technically identical to the standard AW LC but constructed with cryogenically treated cable. Cryogenic treatment involves a gradual computer controlled cooling down to the temperature of liquid nitrogen and a controlled warming up back to room temperature. This process permanently changes the crystal structure of the copper conductors in the cable – changes that result in subtle audible sonic improvements – a faster even more controlled bass and a more focussed and detailed sound stage. The quality of the fuse in the mains supply is of paramount importance. Cheap “standard” fuses are constructed with poor materials and undamped fuse wire that introduce a lot of audible nasties – with vibrations and resonances being the main culprits. 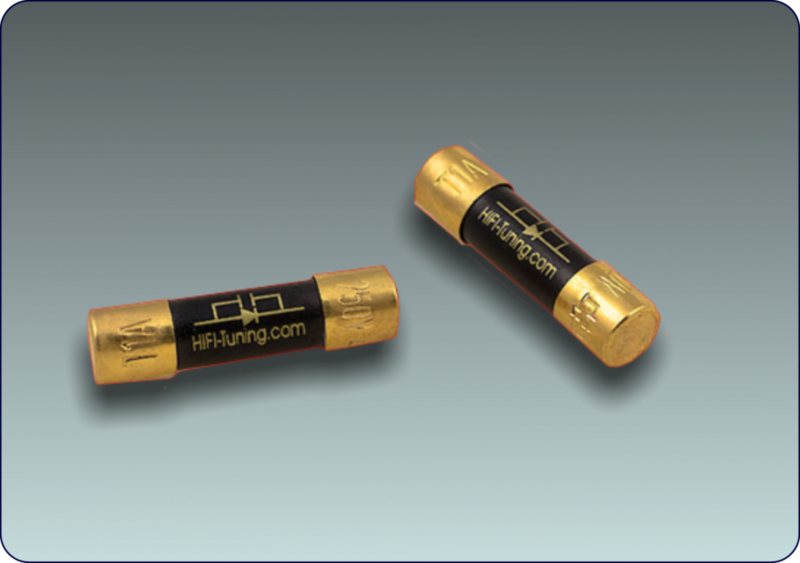 For this reason a Hi-Fi Tuning Supreme Copper fuse is fitted to each amplifier we build. These fuses are hand built with the finest materials and internally damped to eliminate vibrations and resonances. The sonic improvement over a standard fuse is very big indeed!